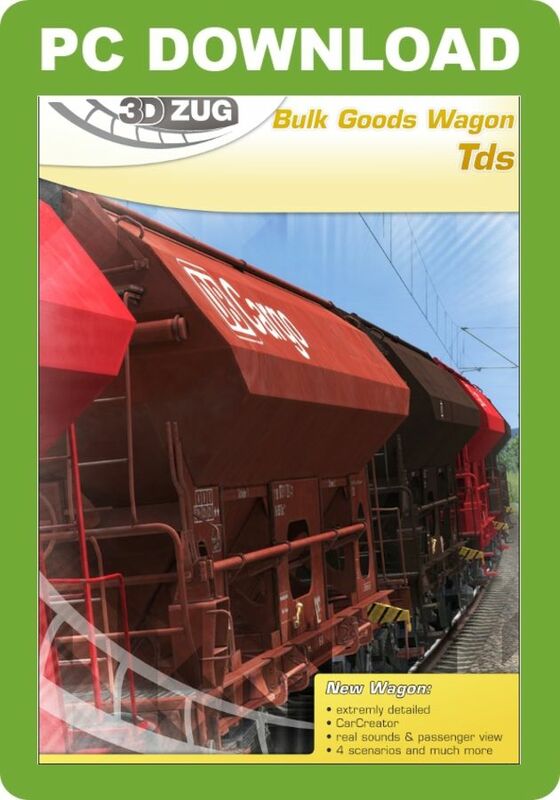 The Tds bulk goods wagon is said to be the small space miracle on rails. 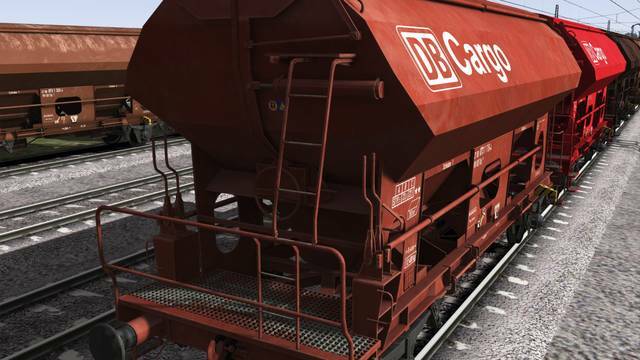 More than 1,000 wagons have been produced from 1977 until 1979. 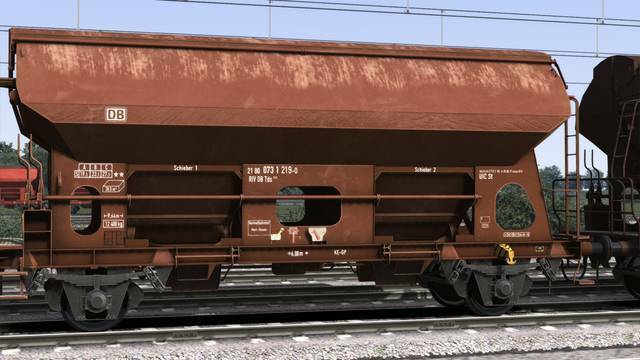 Featuring a cargo hold of 38 cbm in total, this wagon provides sufficient space for all kinds of bulk cargoes to enjoy a comfortable journey. But the Tds does not just dwell on the past. 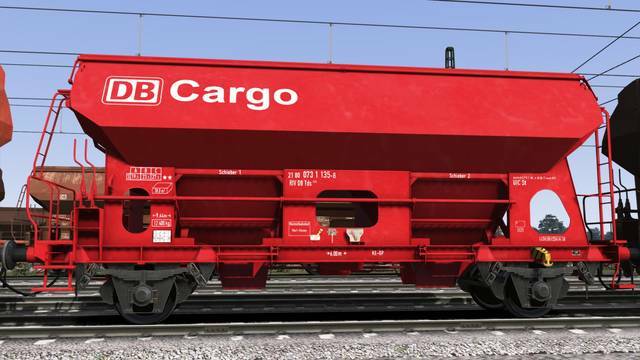 It was modernised and converted several times, so that the wagons today are equipped with a hinged roof and meet the modern requirements of the industry today. 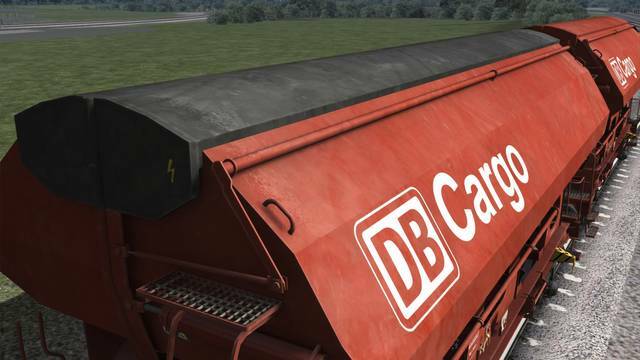 3DZUG thinks that this great flexibility must be rewarded and includes it along with the Facns in its list of bulk good wagons. 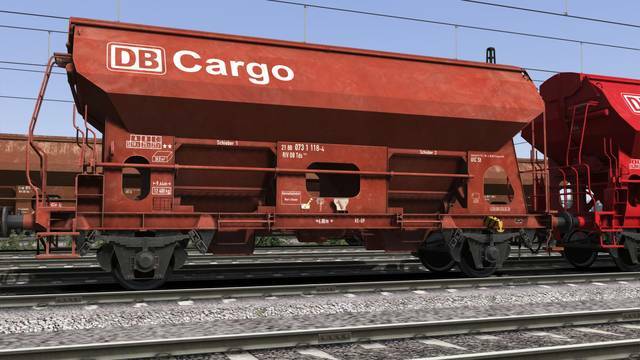 As usual, we did not cut any corners with regard to details - thus four lovingly and elaborately designed DB and DB Cargo versions await you once again. 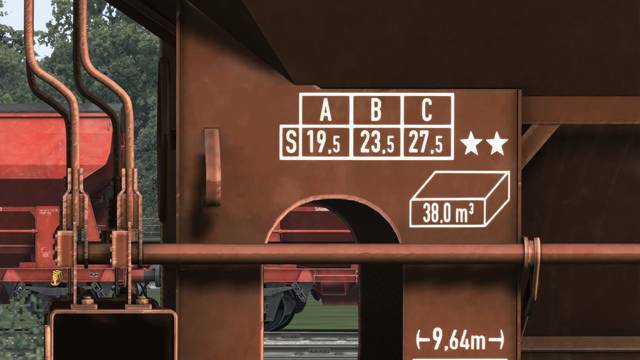 To let you experience even more realistic shunting duties, you can ride on the Tds again. 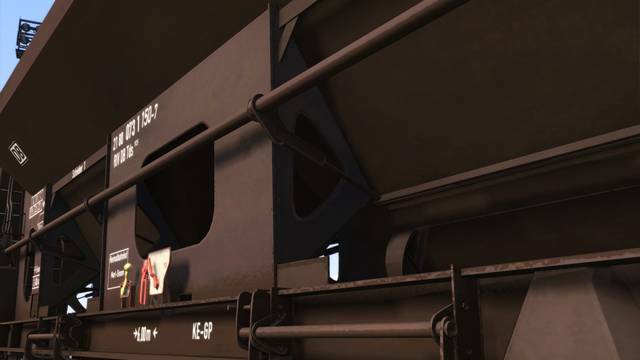 It goes without saying that we have provided, as usual, a realistic sound as well as animated brakes. Four tasks for the Tds are already included and top this add-on off - also as EL version. 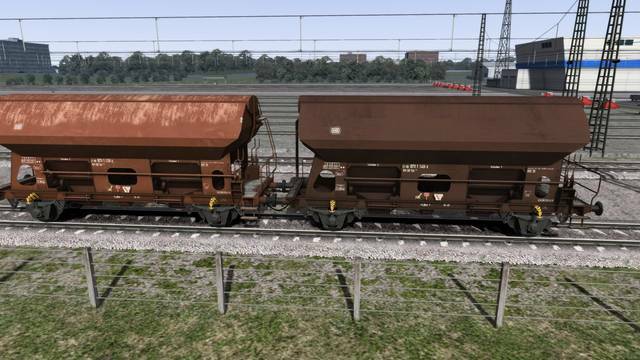 3D ZUG's highly detailed Tds Bulk Goods Wagon add-on for Train Simulator includes a DB variation and comes with different texture level options, numerous elaborate details, realistic sounds and new coupling and brake hoses. 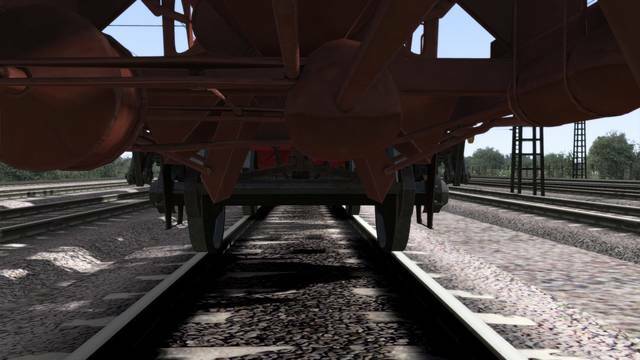 Consists, four scenarios and an optimised KI version are also included.